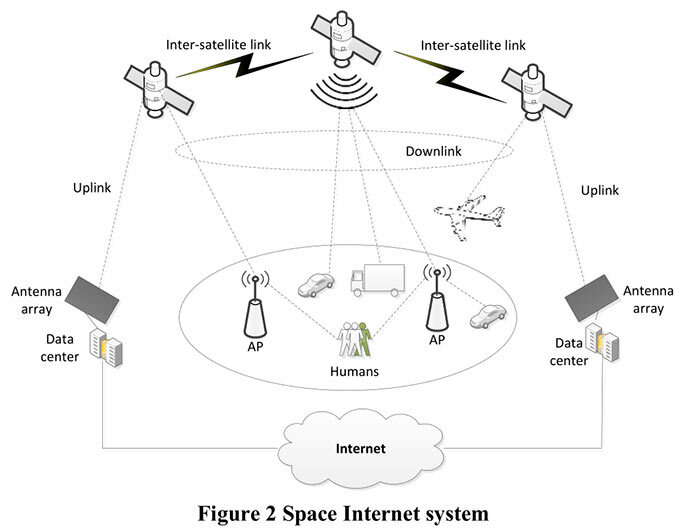 Samsung has published (PDF) a fascinating proposal for a 'Space internet' system which would provide the world with an additional zetabyte of data transfer capacity every month. The system would rely on the deployment of 4,600 Low Earth Orbit (LEO) satellites. The 'Mobile Internet from the Heavens' paper was written by Farooq Khan, Samsung's president of R&D in Texas. Kahn begins his proposal by talking about the benefits of mobile connectivity and how companies need to gear up now, due to the predicted doubling in demand for data every five years. With Khan's proposal acted upon, the world could get blanket coverage of fast internet data, providing additional capacity of one zetabyte per month. That's equivalent to 200GB/month for 5 billion users worldwide. As mentioned in the intro, Samsung's system would rely on low-cost Low Earth Orbit (approx 1,500Km high) micro-satellites. These are essential to the plan, as geostationary satellites at altitudes of 35,786Km, for example introduce 'a lot' of delay with approx 0.25 of a second required for a signal to reach and return from the satellite. That is slow enough not only to cause gamer keyboard mashing but create disjointed VOIP and video chat experiences etc. Khan and his team calculate that, thanks to the low altitude and signal propagation being 1.4x faster in space/air, compared to a fibre optic cable, latency for the Samsung 'Space Internet' system would be about 0.02 seconds. Many more LEO satellites are required for full Earth coverage, compared to Geostationary satellites, but thanks to their proximity to the Earth, size, lower price to manufacture and to deploy, they are a viable solution. With the adoption of 5G in the not-too-distant future there could be a single standard-based wireless technology covering satellite, cellular and Wi-Fi access to reduce costs of this proposed system. Other big tech companies have plans to provide the world with internet access via satellites, or even using drones or balloons. 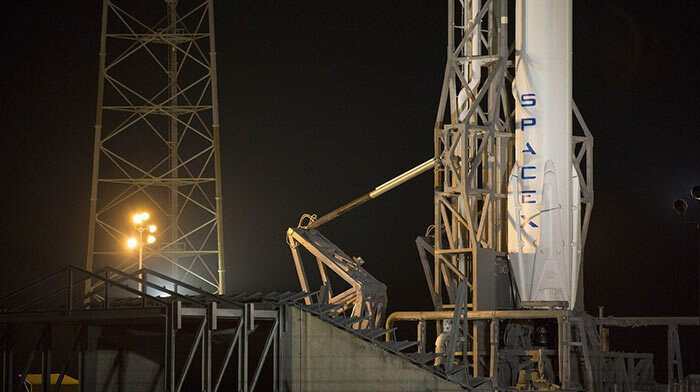 The most similar to the new Samsung proposal include the SpaceX plans, backed by Google, and the LEO-based OneWeb venture backed by Virgin and Qualcomm.